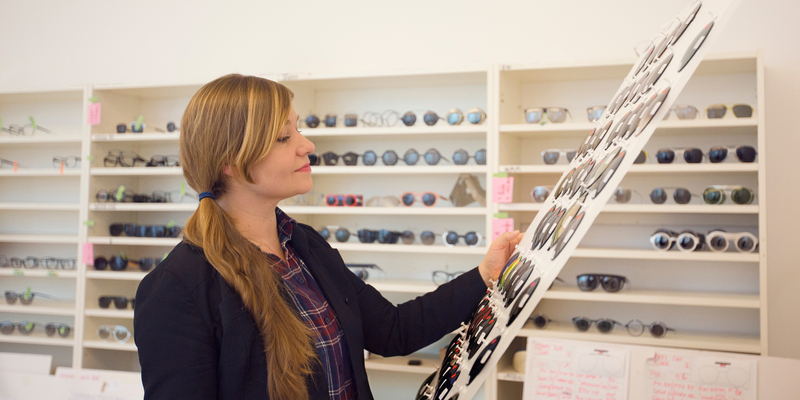 Production Floor Team Leader Céline can hardly wait for her new favourite MYKITA sunglasses to hit the stores. 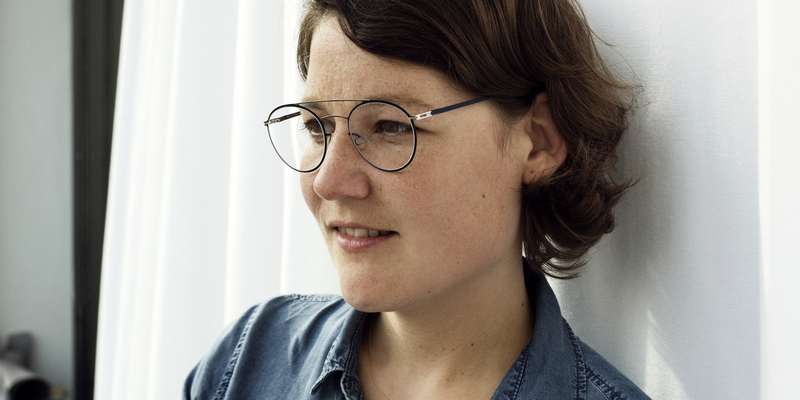 She has been part of the MYKITA team for seven years and still gets impressed by the amount of work and love that goes into each one of the products that leave the manufactory. 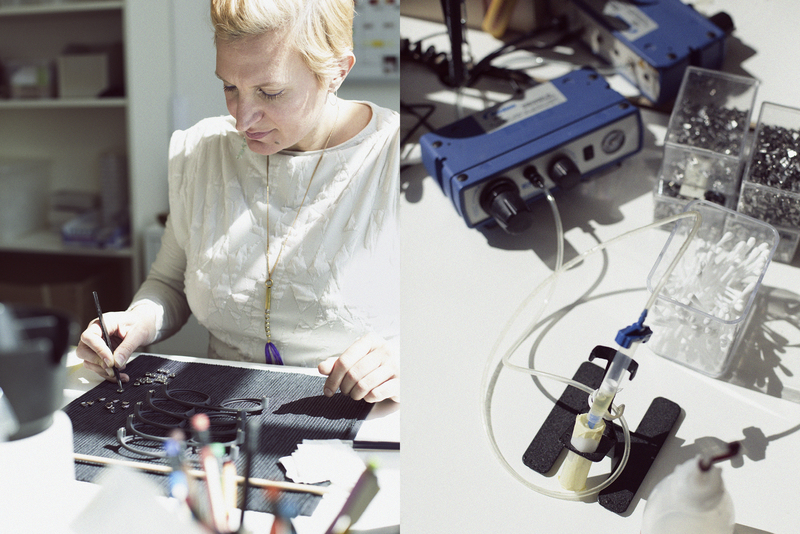 For the fourth instalment of the "Meet the HAUS" series, we met Céline at her workbench on the first floor of the MYKITA HAUS. 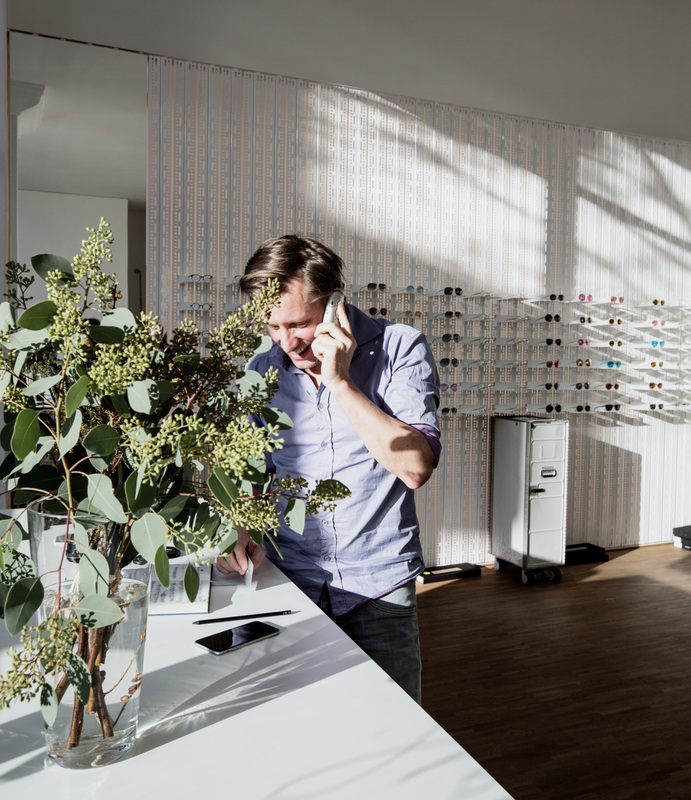 Explain what a production floor team leader does at MYKITA HAUS? Our team is responsible for assembling and adjusting the frames, making them symmetrical and shaping each one individually to fit the lenses. 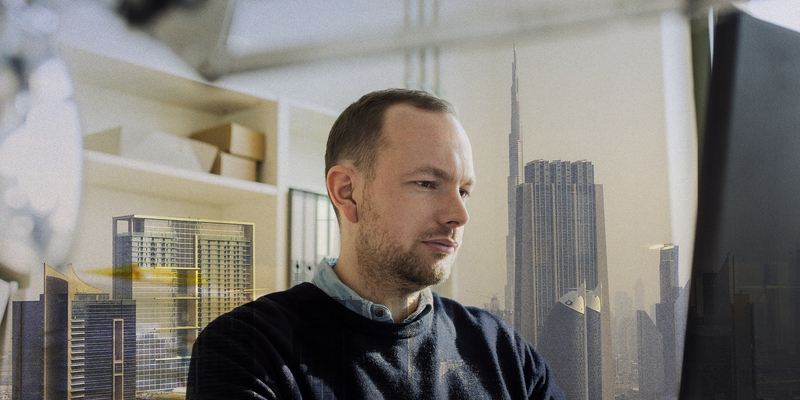 The production itself is a part of my work, but in addition I manage the group, collect information and am in touch with the other team leaders of the manufactory and colleagues from other departments. What is on your desk/workbench right at the moment? A lot of things! My diary where I register almost everything; parts of glasses, including temples, fronts and hinges; pliers, bamboo sticks, glue, gloves, a computer and a cup of tea. 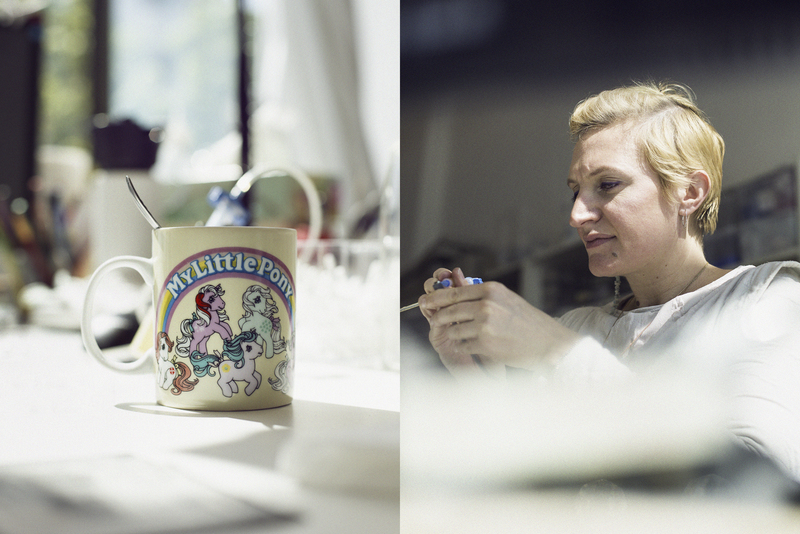 A really good atmosphere in my team and at work in general gives me wings; this is something we manage well at MYKITA. Much of my time is also dedicated to actual handcraft. It's really important for me to still work on our product; I am a practical person and it lets me understand the whole process better. 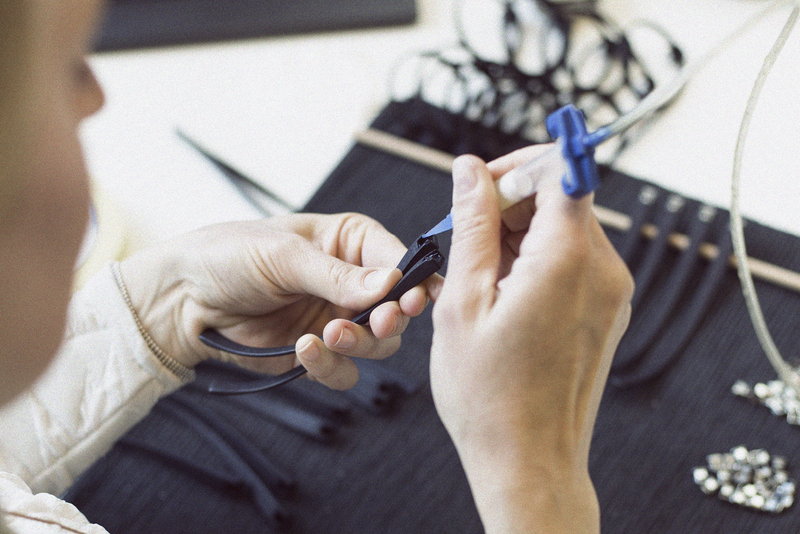 I like to work on a product that is constantly evolving; it fuels my own creativity. A bit of eccentricity never killed anybody. The people. When I look around I see so many different kinds of persons from different places and professional backgrounds, creative people. It's really motivating to see how everybody gets along, laughs and makes friends. 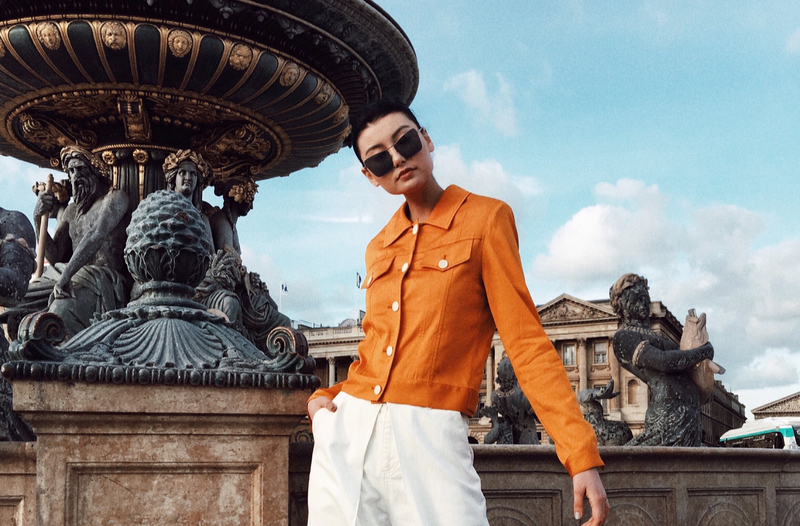 BRADFIELD, the latest frame from the collaboration with Damir Doma. I was really happy when I saw this frame in the hands of my colleagues. In general I like glasses or items with style and character. This frame is the perfect design evolution of this collection. I also know how much work goes into making it, just beautiful. Sophistication, quality, technique, purity and chic. …chef. I spend lot of my spare time making cakes and treats. They are a bit different than what you get from the bakery around the corner. They taste and look great, and make you feel amazing – super decadent desserts with zero guilt. I discovered raw cooking over a year ago and I'm still crazy about it. It's magic. Birthday anyone? 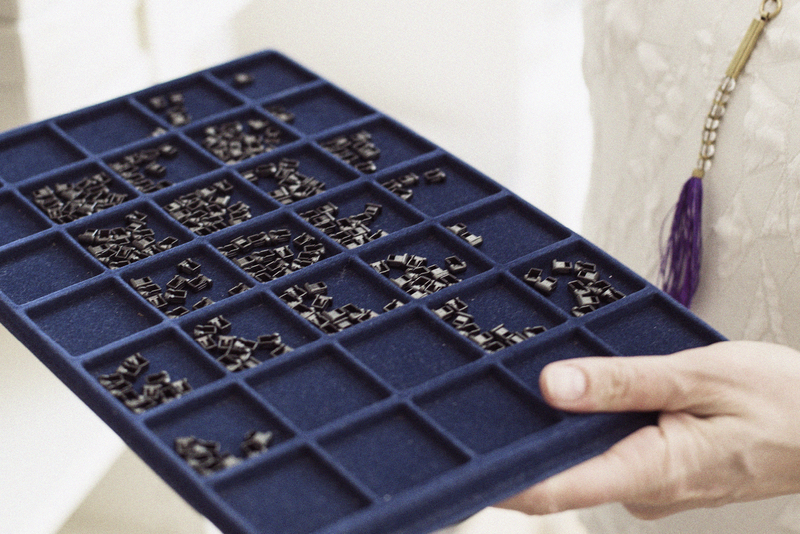 Take a closer look at the modern manufactory in a photographic tour through the MYKITA HAUS.